Summer. After a hard day, sometimes all you want to do is kick back, grab a cool drink and relax. The sun is shining, the breeze is blowing and the birds are chirping. And the bees are stinging, mosquitos are biting and gnats are driving you insane. Sound familiar? Are you sick of getting bit up while working on the job site? Are you tired of itching and scratching all day and all night? Wish you had a way to keep all those annoying pests away? Then, it sounds like preventing worksite bug bites should be on the top of your to-do list this season. 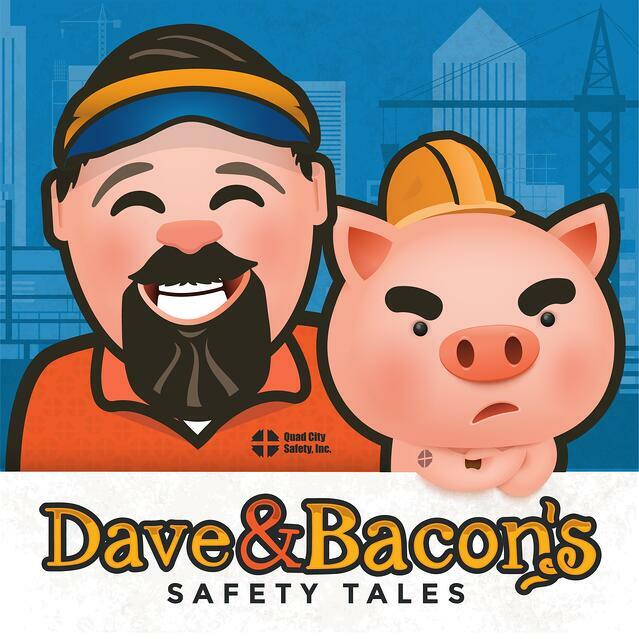 Don’t worry, Bacon’s here to help with some tips on personal care and jobsite solutions for all your annoying bug dilemmas. So, grab a chair around the campfire and listen in for another Bacon Tale. You see, keeping away bugs, insects and spiders doesn’t have to be so difficult. You just need to know what you’re up against, then plan accordingly. If you want to battle the bug this summer, make sure you have the bug sprays, repellents and supplies on hand you need to win the fight.